(1) #2056 Locomotive. Original LIONEL LINES decoration. (1) #2046W Tender. WE ARE AN AUTHORIZED LIONEL DEALER. Electronic e-unit with Direction Lock. Gauge: Traditional O Gauge. 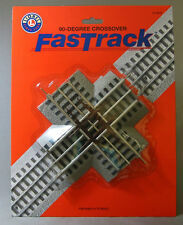 WE HAVE 100s OF NEW AND USED BOXED TRAIN SETS.